Every year millions of cats and dogs are euthanized because they are homeless. Many of these animals are skipped over for adoption because they are older. People looking to adopt a pet usually think of a kitten or puppy because they are cute and cuddly, and everyone wants to hold and pet them. But young animals demand patience, energy, and consistent training to help them become wonderful family pets. Older animals can be as cute and lovable as kittens and puppies, and they often have many wonderful qualities that take years to develop. Some people are afraid that adopting an older pet means their time together will be cut short, but to quote Alfred, Lord Tennyson, “’Tis better to have loved and lost than never to have loved at all.” Loving a senior animal makes every day special, and while losing a cherished pet may be hard, you will find peace knowing that you made that animal feel loved and cared for. Still not convinced? Don’t take our word for it. 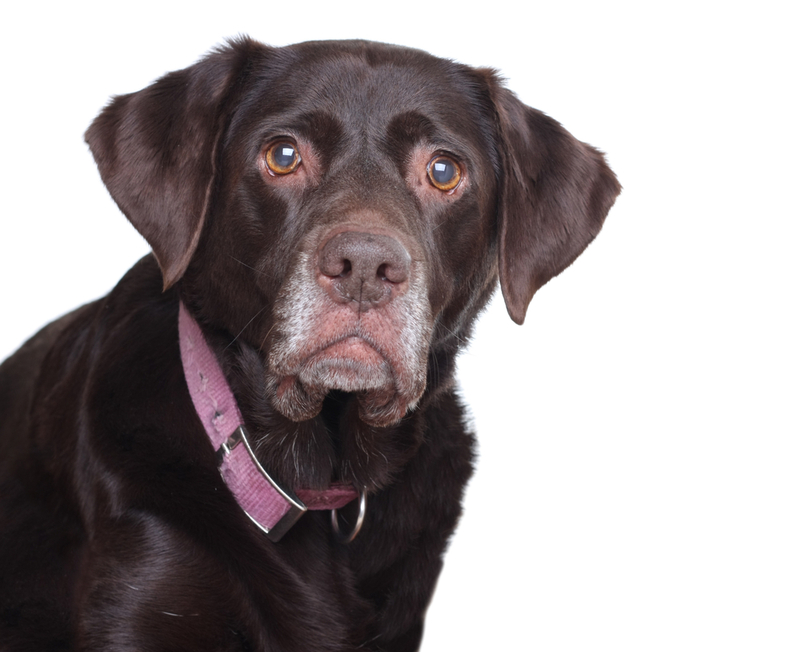 Read what the experts say about the top 10 reasons for adopting a senior pet. Older animals are open books—as soon as you meet them you will know important things like their size, personality, temperament, and grooming requirements. This makes it easier to pick the right pet and forge an instant lifetime bond. 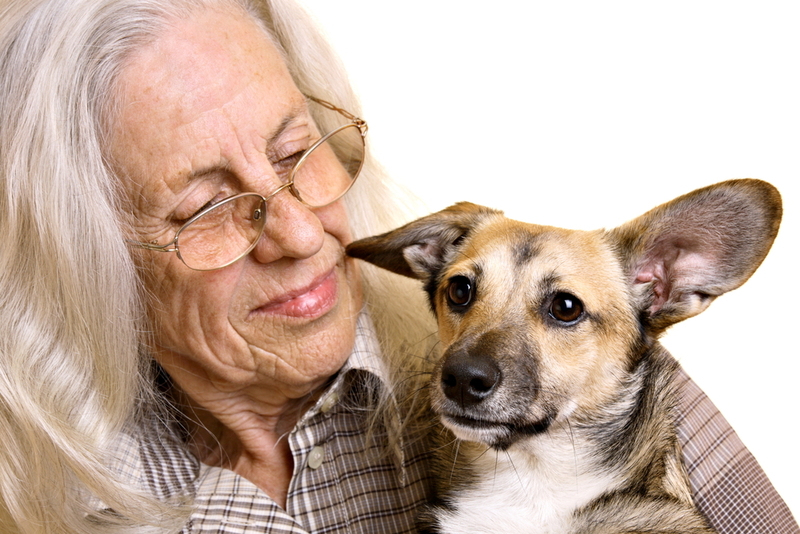 Senior pets may need some training, but they often grasp what is expected much more quickly than younger animals. Older dogs are great at learning new things because they are calmer than puppies and are able to focus better. In fact, seniors often make excellent therapy animals and are the perfect choice for families that don’t have the time to train young pets. Research shows that people who have pets benefit psychologically and physically. Caring for pets provides a sense of fulfillment and can prevent feelings of loneliness and isolation. Pet owners also benefit from lower cholesterol and blood pressure, and owners who regularly walk their dogs experience improved blood circulation and an increase in bone strength. Adult dogs and cats don’t require the constant monitoring that puppies and kittens do. Dogs usually enjoy a brisk daily walk, and cats still want some playtime, but the best time of day is always…naptime! If you have young children, or just value your “me time,” adopting a senior pet allows you the benefits of having a pet without the time and energy involved in caring for young animals. Older animals have more life experiences and know what it takes to get along with others and become part of a pack. They’ll be part of the family in no time! Senior pets often fit into their new households with ease. They find the softest, warmest spot in the home and claim it for their own quicker than the blink of an eye. Senior animals are already housetrained. Senior dogs know to do their “business” outside and that shoes are for walking and bones are for chewing. Likewise, senior cats know that the litter box, not the carpet, is the place to go, and curtains are for decoration, not climbing. 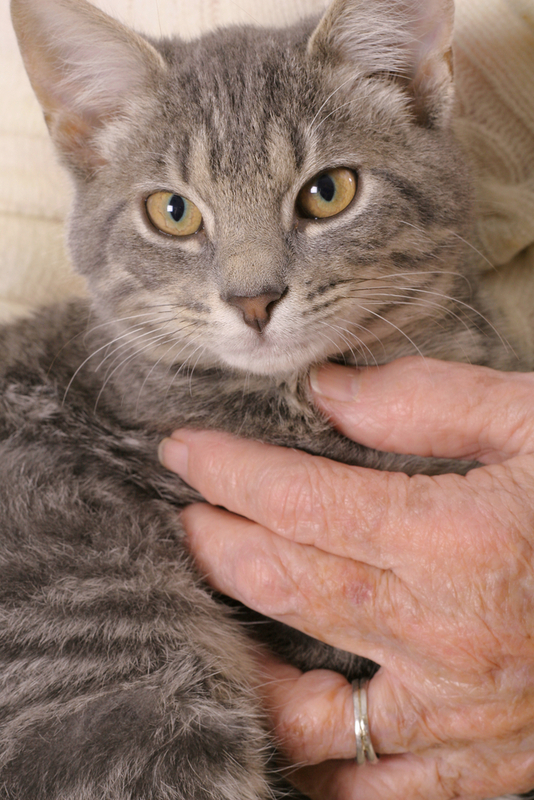 A puppy or kitten can be anywhere from an 8- to 20-year responsibility, which is not appropriate for the very elderly or those with certain long-term future plans. Providing a loving home for a senior pet is not a less serious commitment, but it can be a shorter one. Senior pets make excellent companions for senior citizens and/or empty nesters that may not have the energy to raise a puppy or kitten but who want a loving companion. Senior pets have a tremendous amount of love to give and they love to sleep and cuddle the day away. Older animals are often the last to be adopted and the first to be euthanized. Adopting a senior pet really is saving a life, which offers an unparalleled emotional return on your investment, and you’ll feel the rewards every day you spend with your loving new companion. And when you adopt a senior pet from the shelter you will not only save their life, but you will also save the life of another animal that now has space in the shelter. So spread the word! Help Broadway Barks celebrate November’s National Adopt a Senior Pet Month by going to your local shelter and bringing a mature pet into your life. Adopting a senior pet is a win-win for everyone involved. Not only will you gain a faithful companion, you will also save lives.